Hope everyone who went had an awesome time! Yesterday was so beautiful! Today I froze, so these pictures are a nice reminder of yesterday’s weather – they’re lovely photos. It’s beautiful there! 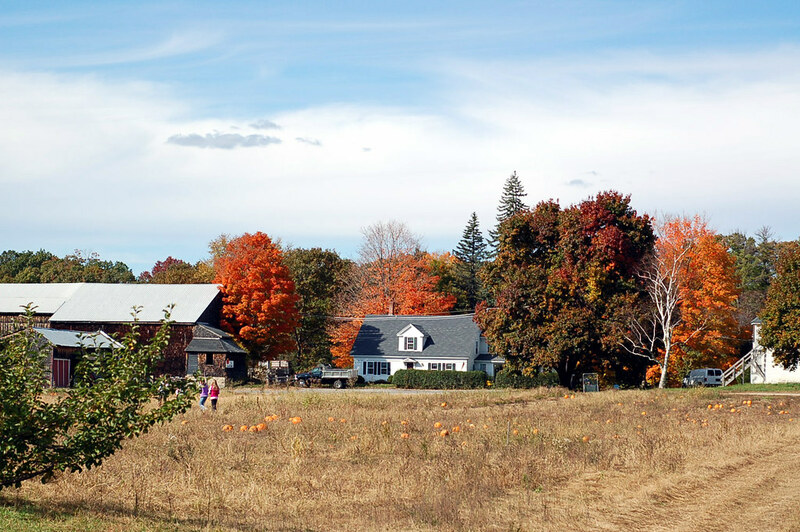 I want to visit New England in the fall some day.